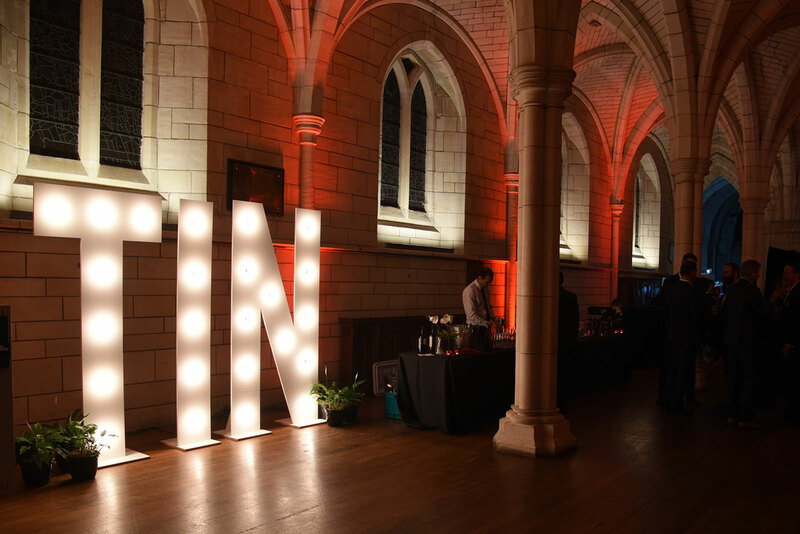 More than 200 representatives from New Zealand’s top technology companies, government officials and friends of TIN gathered at the stunning St Matthew’s in the City earlier this week for the launch of the 2017 TIN Report. Top-ranking companies were also recognized — including the EY Ten Companies to Watch, Ten Hot Emerging Companies and Spark Early Stage Companies — for their performance over the past year. 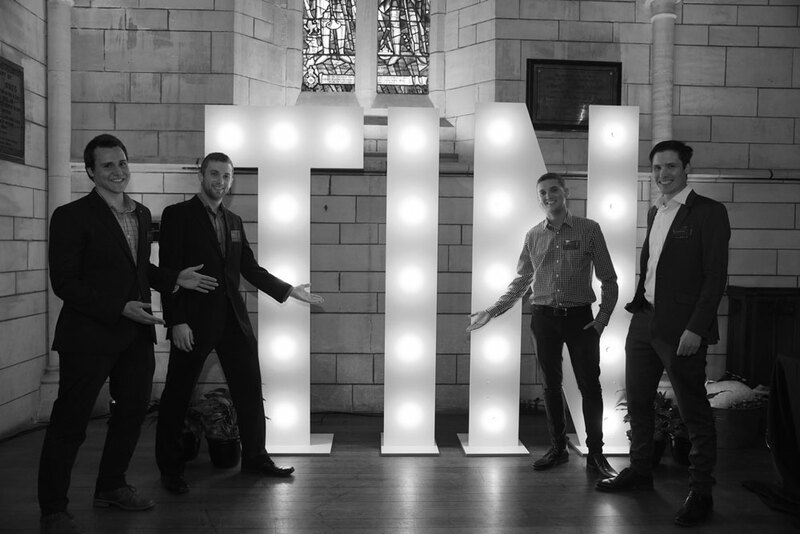 Two special awards were also given out for the first time this year: Datacom was recognised for taking the number one spot in the TIN200 while Pushpay was presented with the inaugural Rocket Award for the largest rank jump in the TIN200, moving up 63 places in the past year.